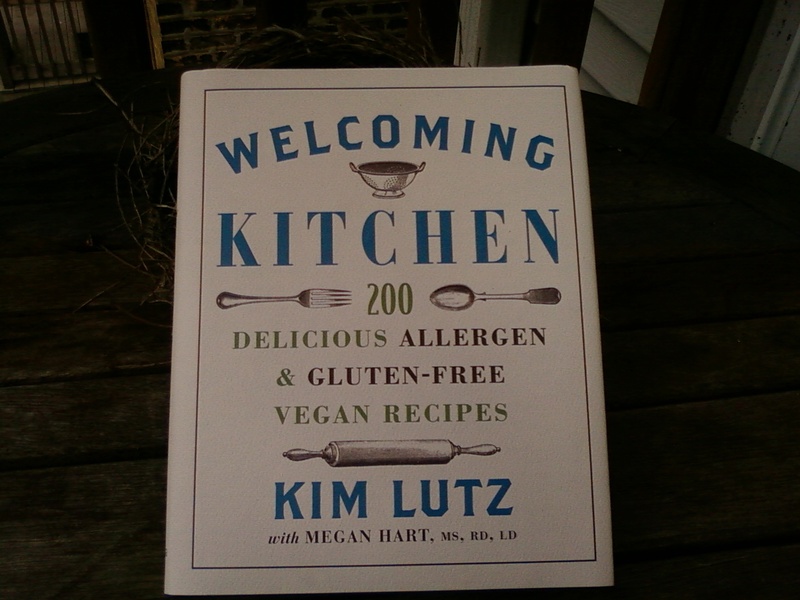 I've been working on the Welcoming Kitchen book for years. Literally. I tried my hand at self-publishing, but it turns out that I'm a TERRIBLE business person. I have hundreds of copies of my little, original cookbook in boxes in my back stairs. Then, I tried to get a publisher on my own. No dice. Then, I tried to get an agent. Jack pot! She tried to sell Welcoming Kitchen to a publisher. It took a while. In the meantime, Megan--my fantastic next-door neighbor--came on board to add some legitimacy to my mom-cook-at-home deal. Then, our agent got us two assignments to write other cookbooks ... The Everything Organic Cooking for Baby and Toddler Book and The Everything Guide to Cooking for Children With Autism. 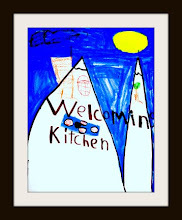 Then...Sterling Publishing agreed to publish Welcoming Kitchen!!!! After a frantic period of cooking, writing, revising and Megan analyzing, the book was at the publisher. 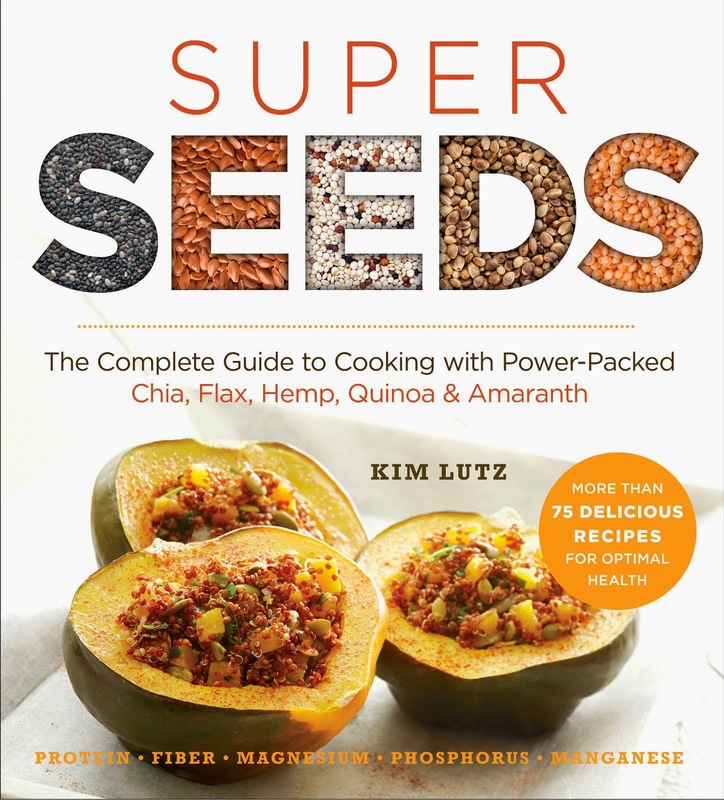 The book was slated for a September 2010 release. Then it got moved to May. But... they decided to make it a hardcover. Then they decided to add a little more color. Then they gave it the most adorable design ever. Then they moved the release date to June 7. Then it got moved to June 14. All the waiting made the project better. Writing the other books made me a better writer. Writing the blog helped solidify the voice that I want out there in the world. Working together for years has made me and Megan a really strong team. And the book itself is really fantastic for the improvements that the extra time allowed. We also got the chance to become better acquainted with the gluten-free, allergen-free and vegan communities. With those new friendships have come new opportunities. 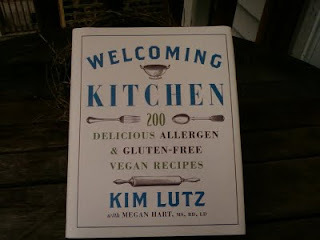 One of the opportunities was to write a guest blog post on the great website, Rockin' Gluten Free. You can read our guest post here. We are looking forward to a summer of cooking, writing and talking about the joy that creating a Welcoming Kitchen can provide. You have our immense gratitude for coming along on this adventure! I'm really intrigued by the book but have held off pre-ordering because we have allergies in addition to the common ones. 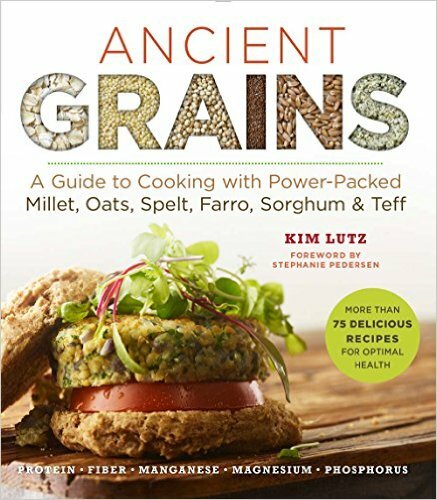 Do corn and oat products feature heavily in the book? Congratulations, it looks really like a labor of love. For all of the muffin recipes that use oat flour, there is an oat-free option. There is some corn, but the bigger issue for corn is that I use xanthan gum when I use an oat-free all-purpose GF flour blend. There are recipes for candies, entrees, soups, and appetizers that are free of corn and oats, but because of the oat or xanthan gum issue (which is not usually ok for corn allergies) a lot of the baked goods might not work. There are puddings and rice puddings, candies and ices/sorbets as safe dessert options, though. It is truly helpful, I use Cybele Pascal's mixes and corn free xanthan gum so I could adapt things but I love the sound of candy recipes! I'm sold! You are so kind to write a detailed response when you are so busy.